"She's got that extra spark of magic that you want counsel to have, and is absolutely outstanding." "An exceptional barrister whose skill belies her relatively recent call. She ticks all the boxes; she's intelligent, great with clients and technically sound." Charlotte is a specialist family practitioner, whose work includes high net worth financial remedies applications, private and international children cases, and jurisdiction disputes. Charlotte practises in all areas of family finance, including applications for financial remedies following the dissolution of a marriage or civil partnership, applications pursuant to Schedule One of the Children Act 1989 and applications pursuant to TOLATA 1996. She has experience acting as junior counsel in cases concerning high-level assets. Charlotte also acts and advises in matters connected to financial proceedings, including interim remedies and freezing orders, pre- and post-nuptial agreements and nuptial trusts, and issues pertaining to enforcement. 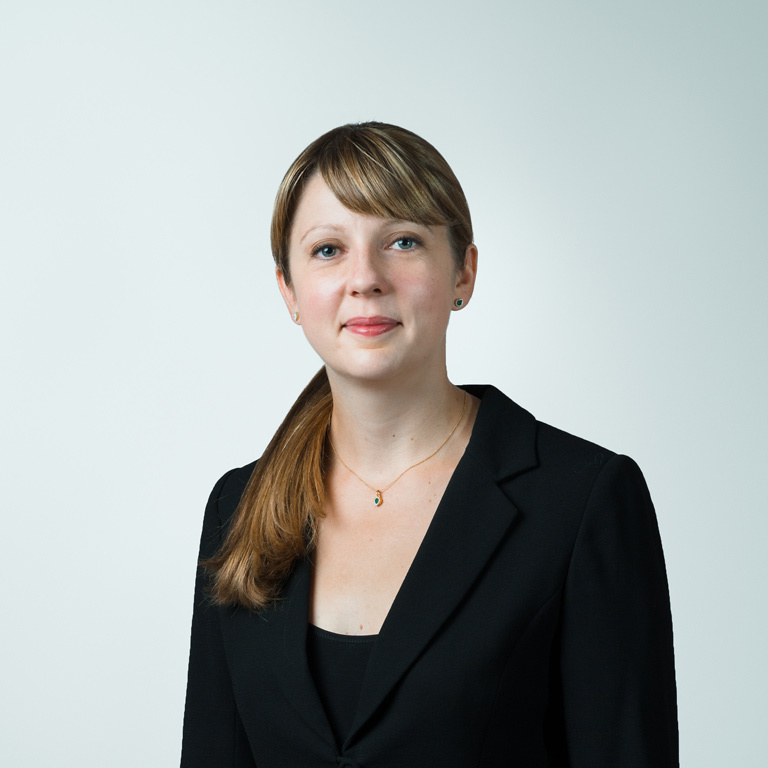 Charlotte co-authored practice notes for the Practical Law Company on topics including the operation of international nuptial agreements and enforcement of foreign maintenance orders pursuant to the European Maintenance regulation (Council Regulation (EC) No 4/2009). She is currently contributing to two further publications, one concerning financial provision for children and the other on trusts in family litigation. Charlotte also acts in cases involving a challenge to marital status, usually following a foreign marriage ceremony of disputed validity. She has experience of the procedure and practice in this technical and increasingly common area of work. Galloway v Goldstein  EWHC 60 (Fam);  (Fam). 129;  2 W.L.R. 1003;  1 F.L.R. 1254;  Fam. Law 521 – concerning the validity of a foreign marriage ceremony. Barnett v Barnett  EWHC 2678 (Fam) – concerning a Part III MFPA 1984 application for financial remedy after overseas divorce. S v S (Application to Prevent Solicitor Acting)  EWHC 2660 (Fam) – an application for an injunction preventing a solicitor from acting for a party in family proceedings. Charlotte represents parents in disputes concerning all issues of parental responsibility including child arrangements, schooling, health and welfare. She has experience of cases with an international element, including applications to remove children permanently from the jurisdiction. Charlotte has experience dealing with cases with complex safeguarding issues, including allegations of international child trafficking, sexual, physical and emotional abuse, domestic violence, severe neglect and the causation of non-accidental injuries to a child. Re B (Child Evidence)  EWCA Civ 1015 – concerning the evidence of a child within private law proceedings. Charlotte is able to provide private FDRs to parties with a financial family dispute, either before or during proceedings. Inns of Court School of Law: Bar Vocational Course (Very Competent).